I love spending time in my garden. It’s something I inherited from my father and he inherited from his grandmother. It’s something that I have enjoyed passing on to the kids in my life, from in their own homes to my classrooms over the years. And I love being able to bring some of the greenery inside. When you live in a place that can have snow half the year, you crave the living things inside. 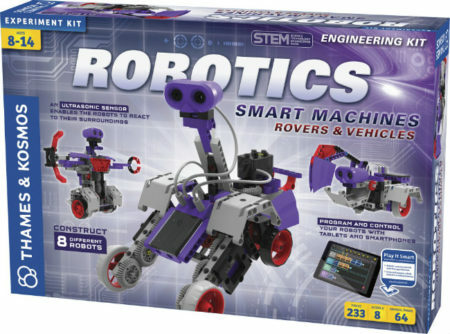 These kits can get your started at home or in the classroom. What a fun project to do on your own or with kids!